The question was, "What is the name of this FINAL FANTASY V location that is accompanied by one of the most renowned musical pieces of the entire FF series?" The answer is "Big Bridge." 80% answered correctly! The famous "Battle at the Big Bridge" plays in this location. Time for an FF quiz! Q. 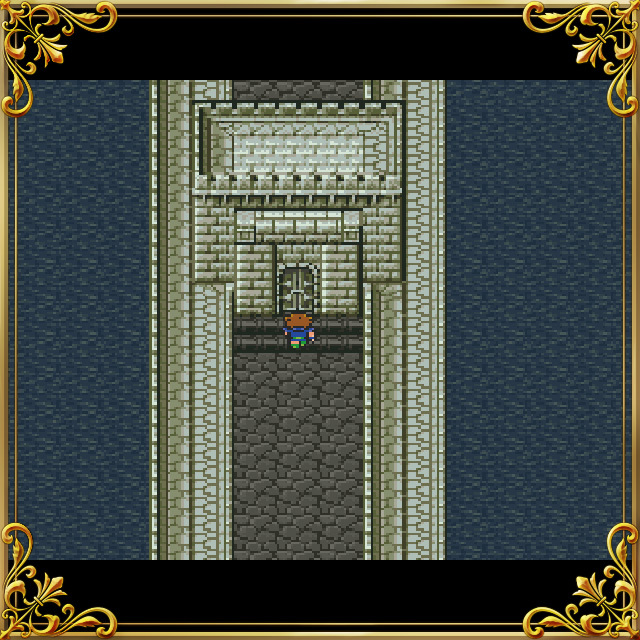 What is the name of this FINAL FANTASY V location that is accompanied by one of the most renowned musical pieces of the entire FF series? Submit your answer from the FF Portal App! Download the FF PORTAL APP here!